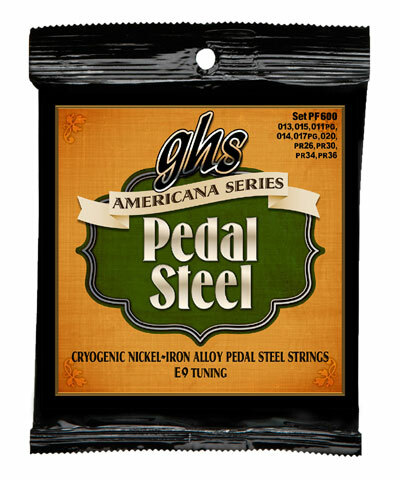 Q: Can you tell me if the 20 in this pedal steel set is plain or wound? The folks at GHS tell us that is a plain string. Hope that helps.